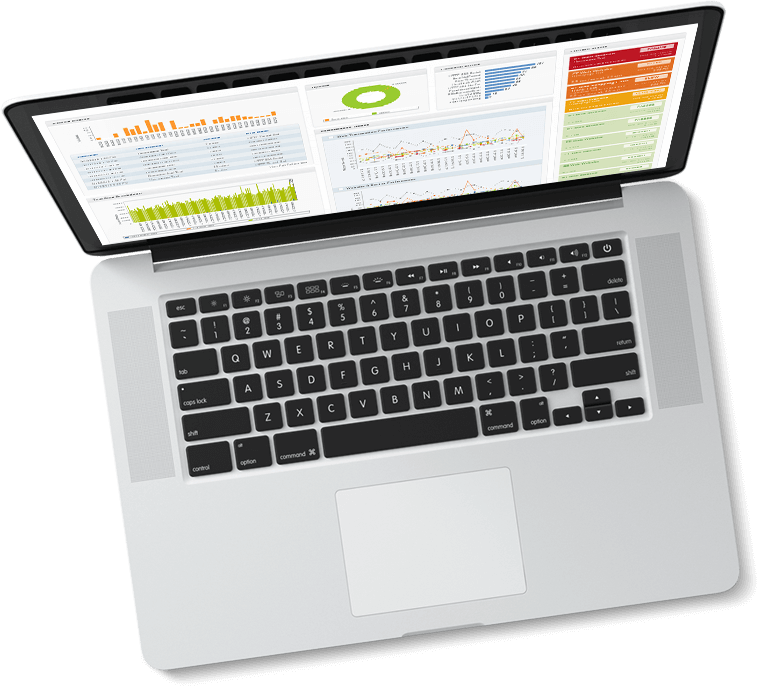 Don't settle for anything less when monitoring your webpages and multi-step processes! No complicated interfaces. No overwhelming learning curves. 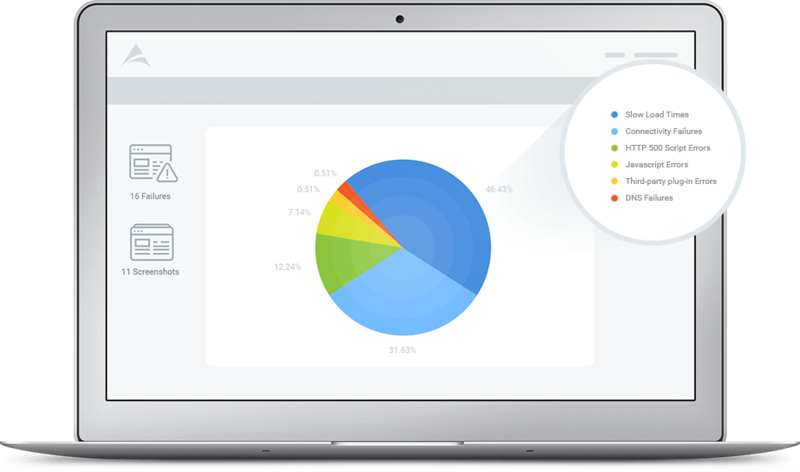 AlertBot's simple and intuitive interface makes it effortless to setup and manage your service! AlertBot monitors your important web pages and multi-step processes (checkouts, signups, login areas, etc.) 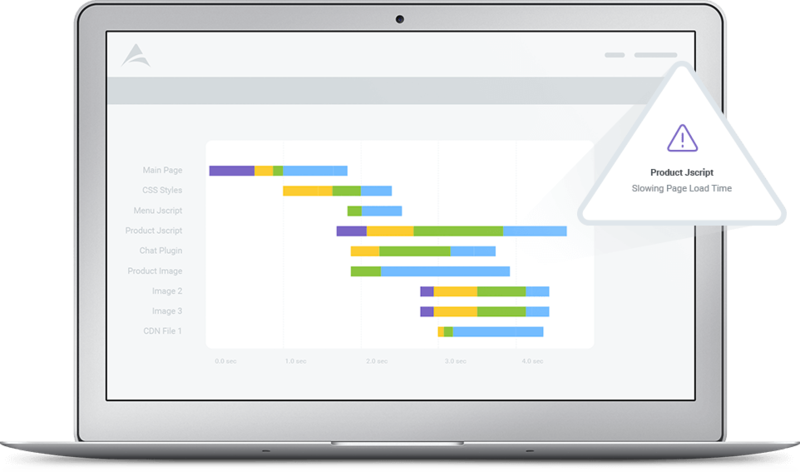 and identifies bottlenecks where users routinely experience errors, slowness, or unresponsive behavior. AlerBot's Waterfall FX technology monitors every object on your web pages, pinpoints objects causing slowdowns and problems, and notifies you of them when they happen. 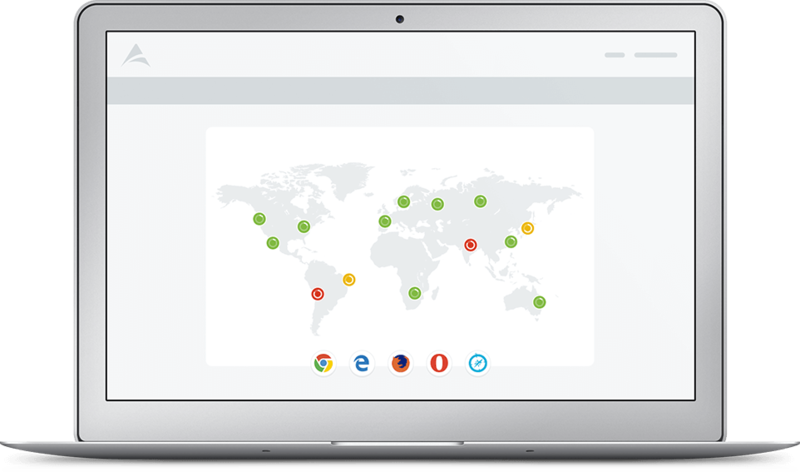 AlertBot uses TrueBrowser® Technology to monitor your websites with real web browsers and captures their true-to-life user performance from multiple geographic regions. 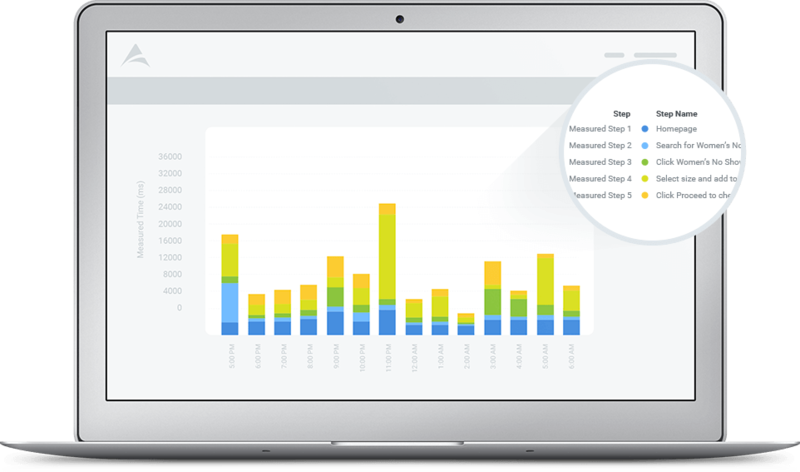 AlertBot tracks your web pages and multi-step processes around the clock from multiple geographic regions. If your website slows or fails, AlertBot alerts your staff within minutes for faster recoveries.